You are looking at a very nice 1990 Corvette. 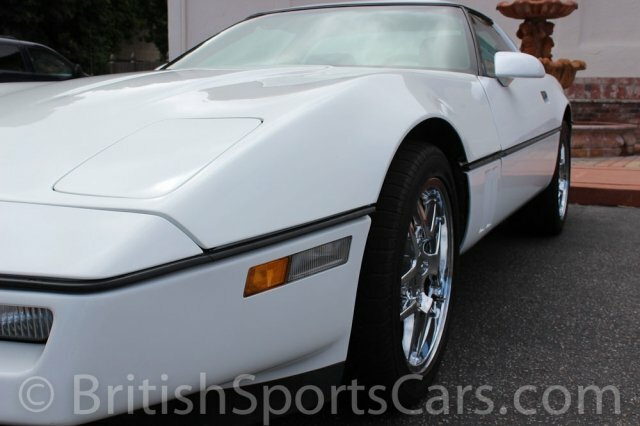 This is not your typical C4 Corvette, as this car is in fantastic condition inside and out. The paint and body is all original and in great condition. The upholstery is also all original and only shows light wear. 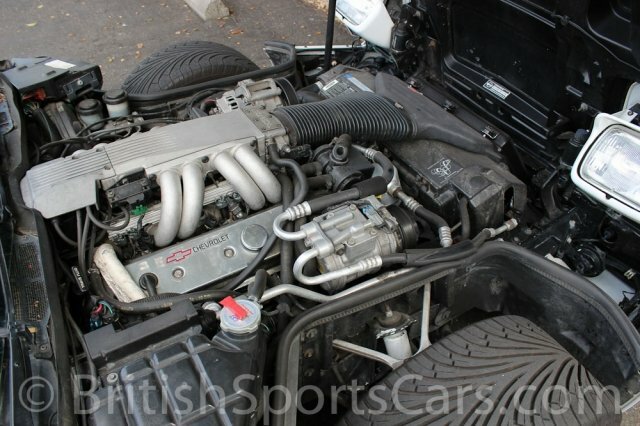 This car has just had a full rebuilt engine to fast street specifications, and easily passes California SMOG inspection. The rebuild includes Edelbrock performance RPM cylinder heads, ZZ4 can shaft with roller tappet,s and roller rockers. 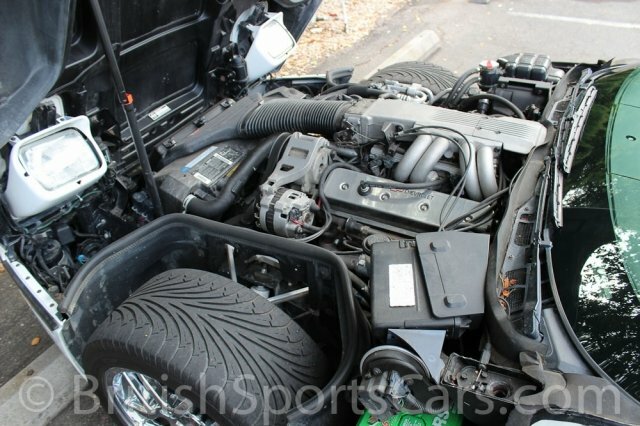 The horsepower is estimated at 350. The transmission is also freshly rebuilt and includes a shift kit. This car looks, runs, and drives amazing, and is a lot of car for the money. Please feel free to contact us with any questions you have.